HERZLIYA, ISRAEL (November 15, 2018) – SolarEdge Technologies, Inc. (“SolarEdge”) (NASDAQ: SEDG), a global leader in smart energy, is a winner of the 2018 BIG Awards for Business. The company received the “New Product of the Year Award” for its EV-charging inverter in the Energy Category. Founded with the mission of recognizing true talent and superior performance in the business world, the Business Intelligence Group awards companies whose achievements stand above those of their peers. SolarEdge developed the world’s first EV-charging solar inverter which offers the fastest AC EV charging rates by supplementing grid power with PV power. The Level 2 EV charger offers charging of up to six times faster than a standard Level 1 charger with its innovative solar boost mode. 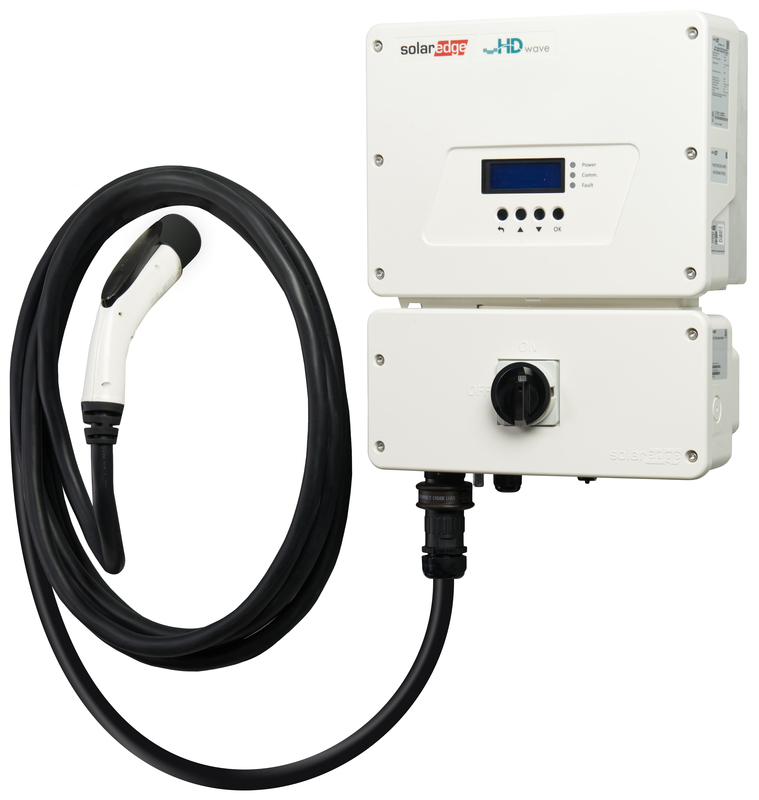 SolarEdge’s inverter with HD-Wave technology integrated with an EV charger enables PV production and EV charging from a single inverter and monitoring and management platform. The combined solution allows EV owners to charge their vehicles with renewable energy and offers considerable cost savings on both hardware and installation. SolarEdge’s EV-charging PV inverter is already available in the United States and is expected to be available in other parts of the world at the beginning of 2019.